Just try to hold this bait so the tail doesn't dance. 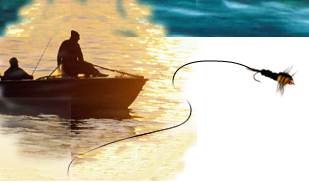 You can't and that's why this bait catches more fish. THIS IS A TOURNAMENT WINNER!!! 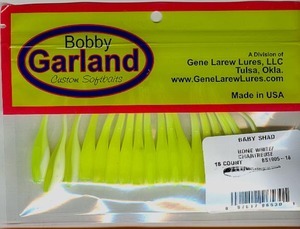 Bobby Garland Baby Shad are a great dock shooting crappie bait.